I hate you!! Sarah screamed at Mike while she was running behind him into the deep forest..
Mike knew that in similar cases in the past, Sarah throws her phone at him but this time, he had to do something to avoid it. There was no room for any mistakes. After all, she changed her smartphone recently to a Cat B15Q. I’m going to kill you! Sarah yelled at Mike once again. Mike didn’t have too much time left. Sarah was determined to hit him with her smartphone. Mike was running as fast as he could to get away from her.. But it was already too late. That was when Sarah threw her device towards him.. She aimed carefully having one eye closed and fired it away. However, Mike was too lucky to stumble upon a big rock and Sarah’s phone flew just right next to his head, landing 60 feet away from him. But it was not a smooth landing… It was something that both Sarah and Mike were afraid it was going to happen. An explosion, creating a crater 1000 feet deep……. 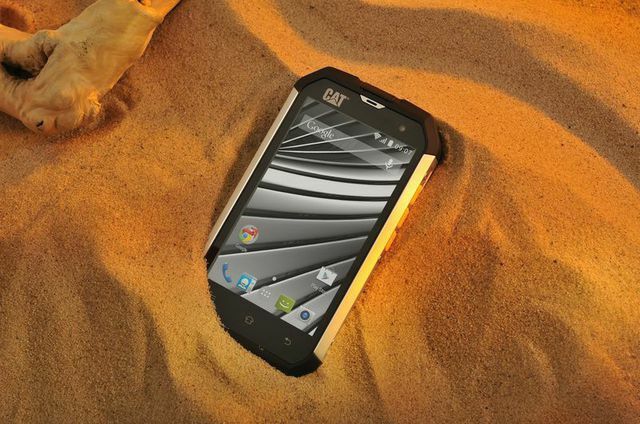 Cat officially announced the new Cat B15Q, the first rugged smartphone equipped with the latest android OS, the 4.4.2 KitKat. 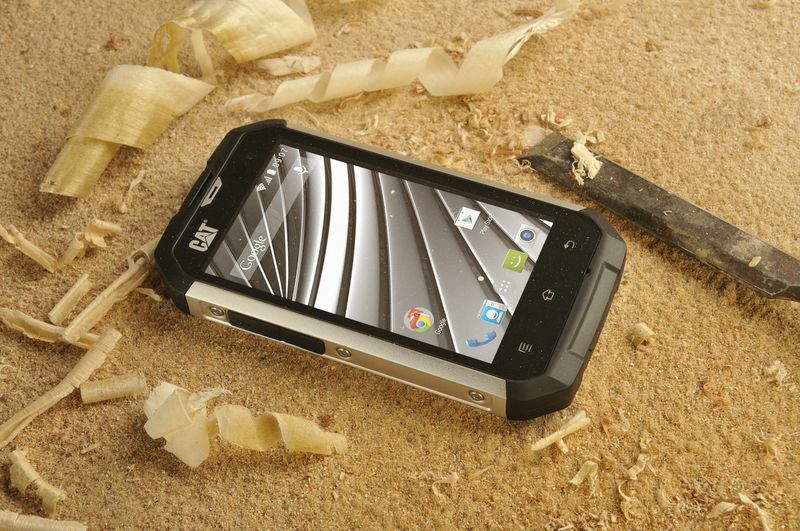 The new smartphone from Cat is going to be available during summer 2014 with no known prices so far.